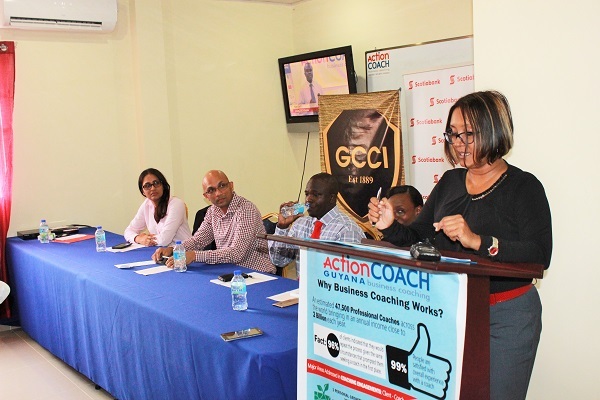 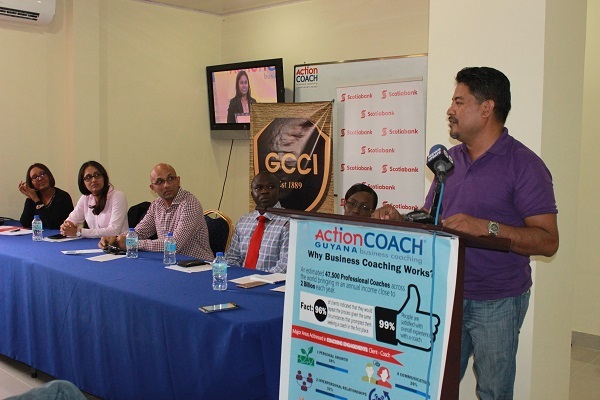 Georgetown Chamber of Commerce & Industry | ScotiaBank and GCCI Launch of LivePitch 2016 Competition. 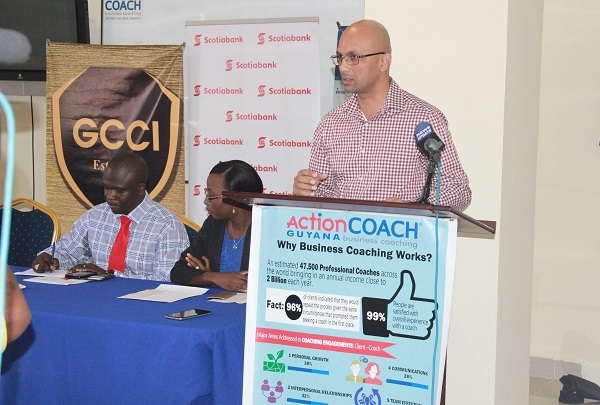 Home ScotiaBank and GCCI Launch of LivePitch 2016 Competition. 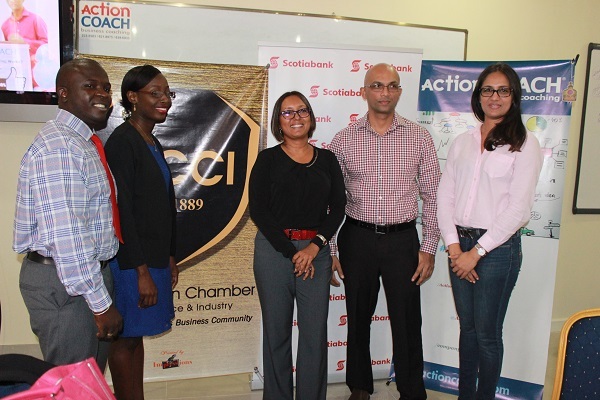 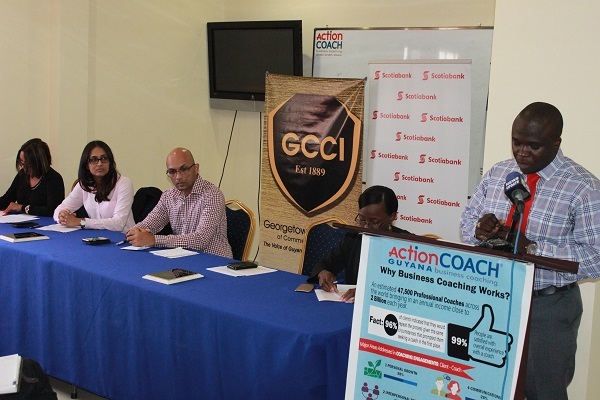 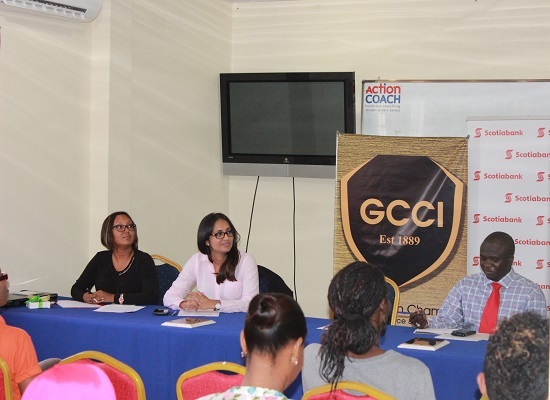 ScotiaBank and GCCI Launch of LivePitch 2016 Competition. 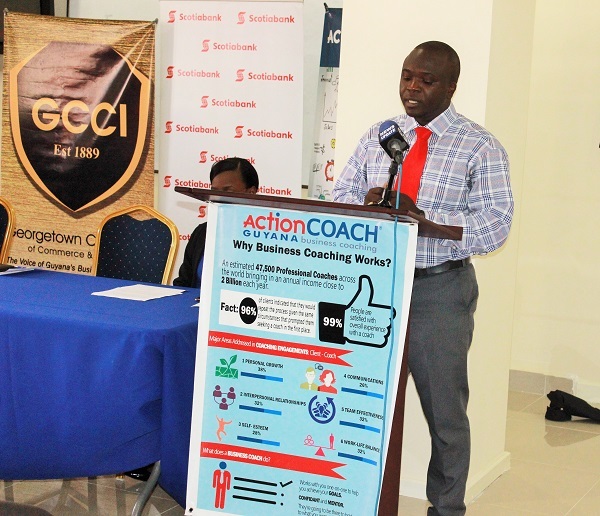 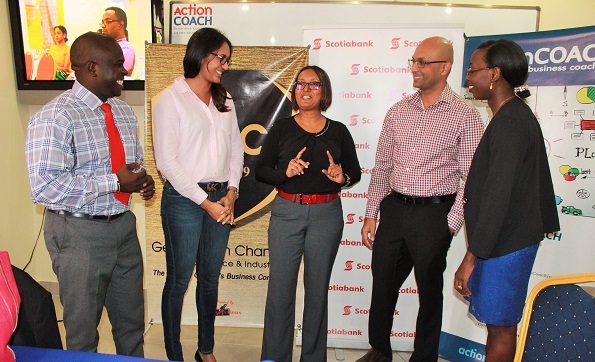 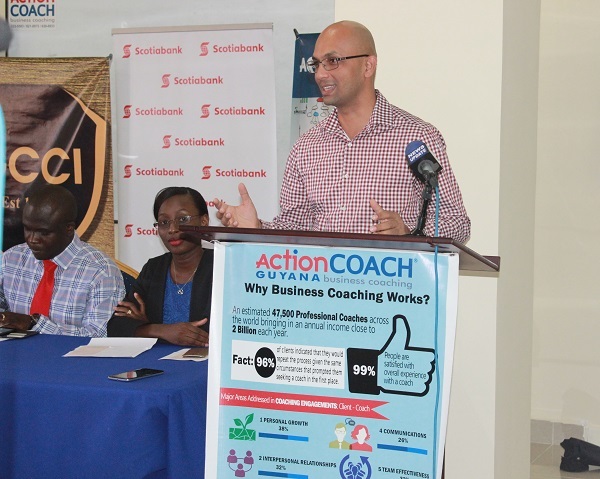 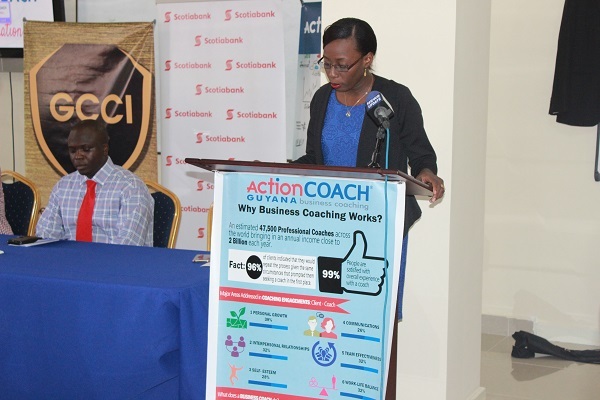 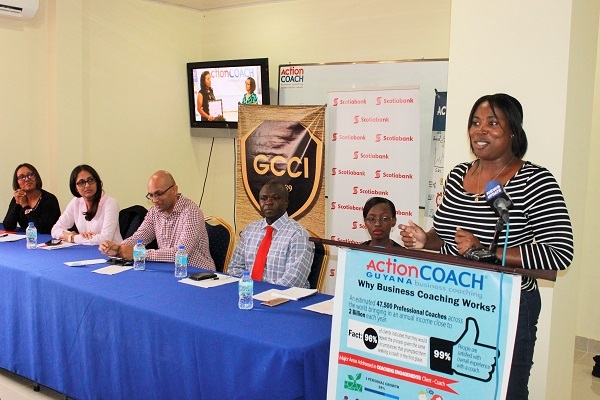 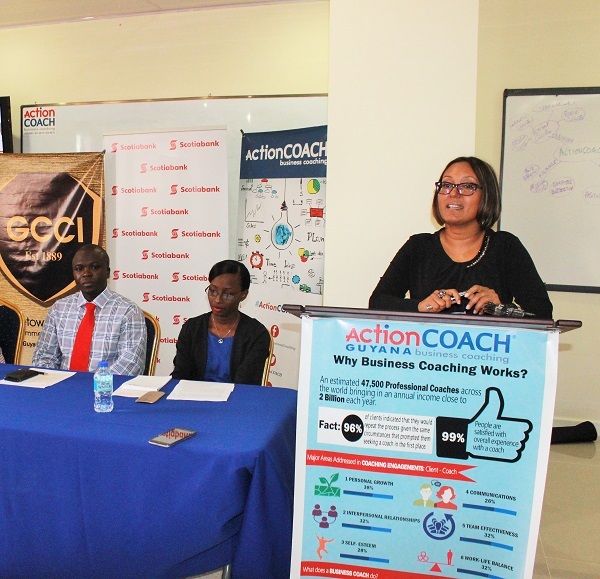 On Friday, May 20, 2016, ScotiaBank launched its Vision Achiever LivePitch 2016 business plan competition, in collaboration with the Georgetown Chamber of Commerce and Industry (GCCI) to promote entrepreneurship locally. 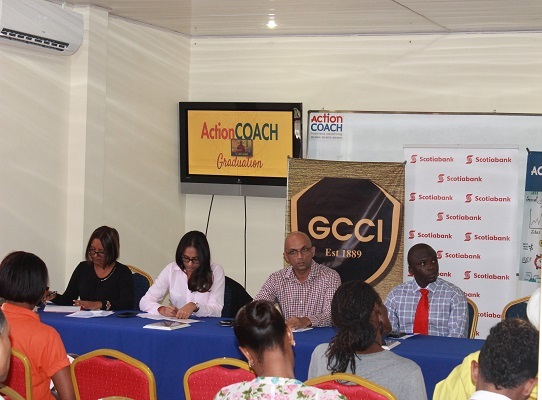 wildcard picks by the judges. 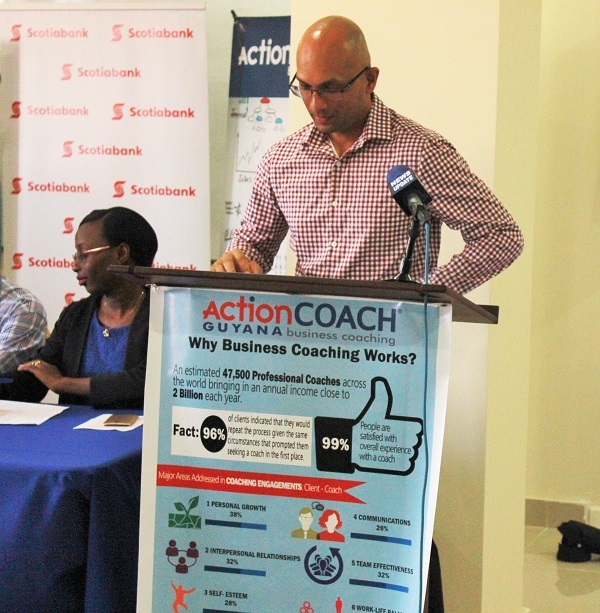 The five finalists will be required to prepare a business plan using Scotiabank’s free online Plan Writer tool. 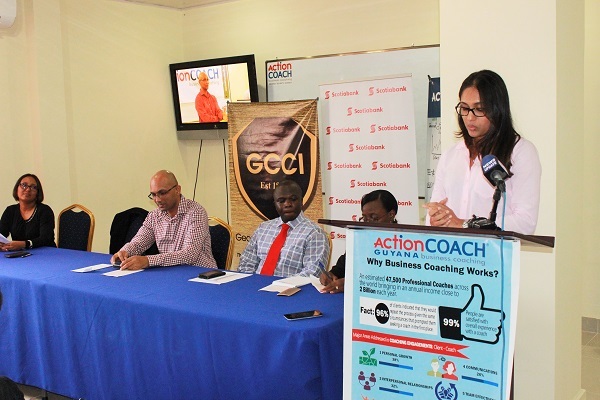 The winner and runner up will be announced the week of September 19, 2016 and will receive a $500,000 and $250,000 start up business account at the Bank, respectively. 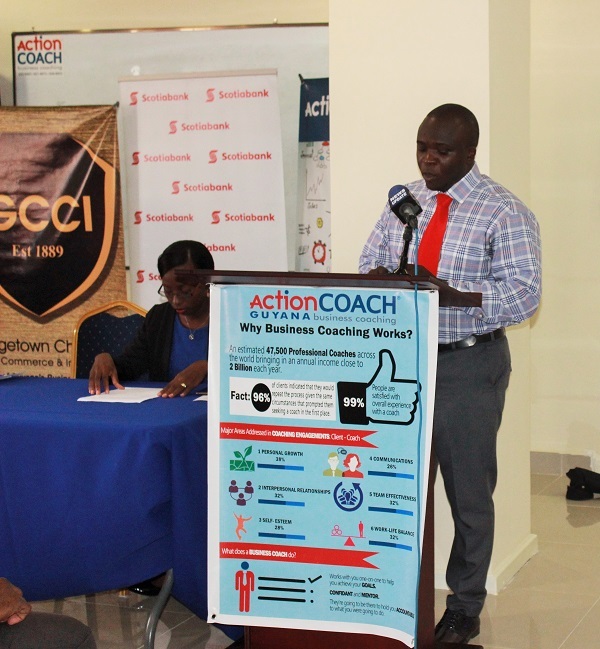 All the finalists will benefit from an ActionCoach training programme sponsored by the Bank and ActionCoach. 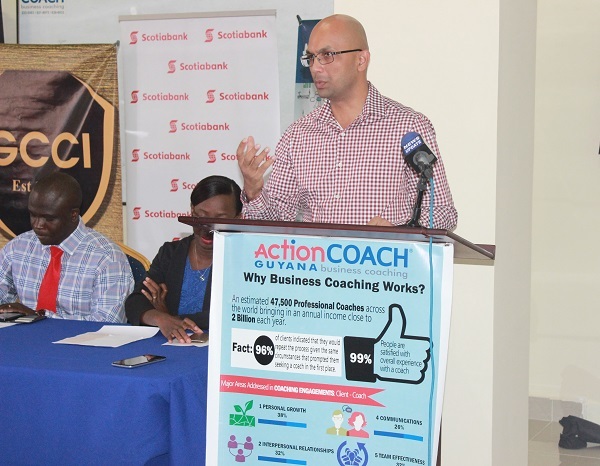 The Scotiabank Vision Achiever LivePitch 2016 competition is one of the Bank’s initiatives to celebrate Small Business Week which will run from September 19-23 this year. 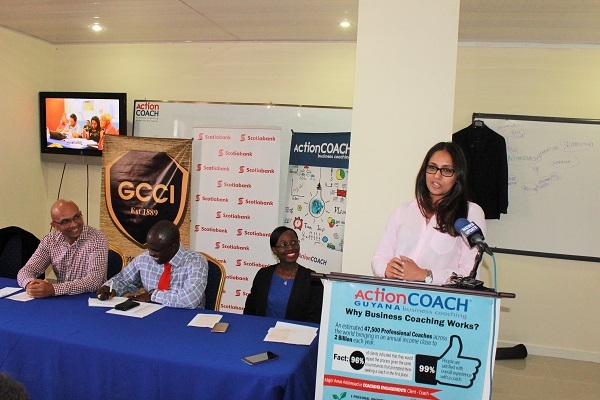 Interested persons can go to guyana.scotiabank.com or the Chamber’s website gcci.gy for the full terms and conditions of this competition. 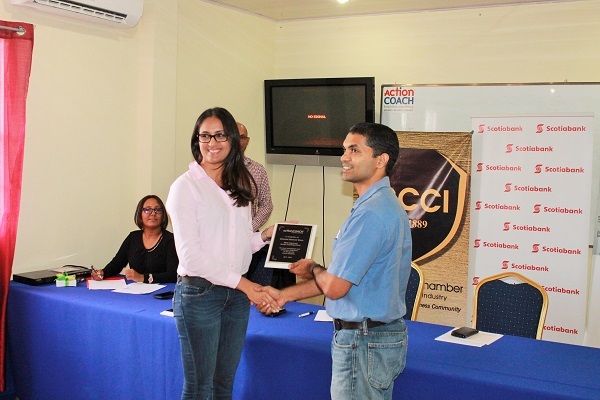 eligible to participate in this competition. 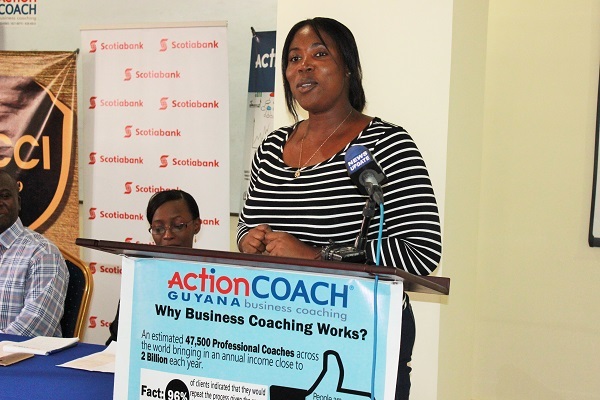 jennifer.cipriani@scotiabank.com to register for your recording. 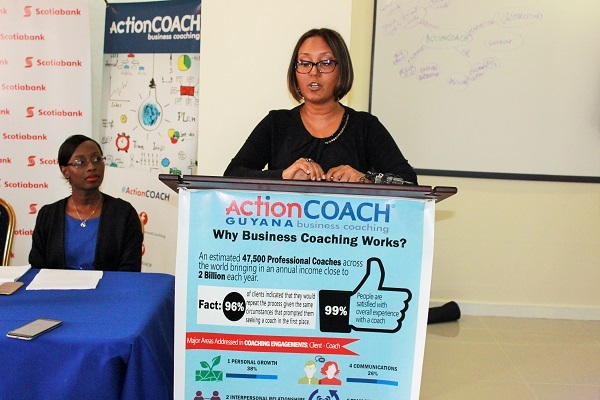 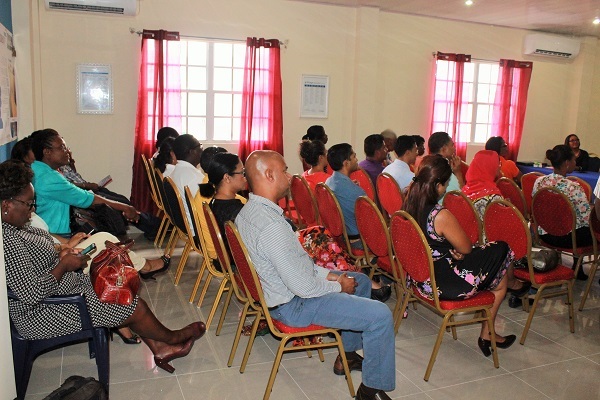 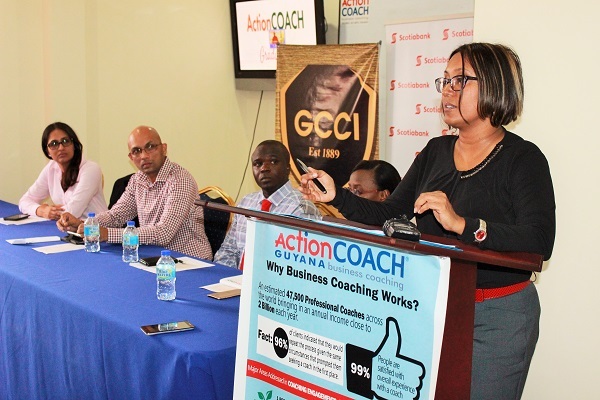 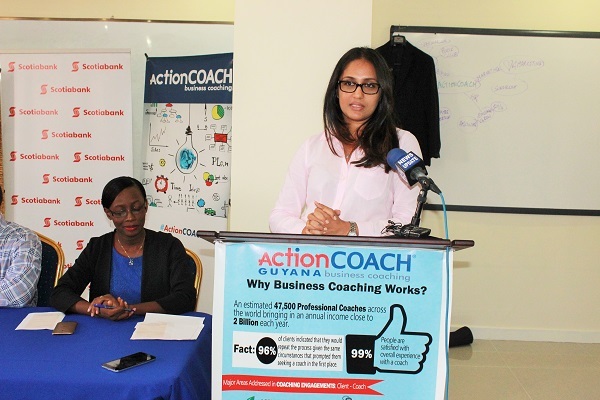 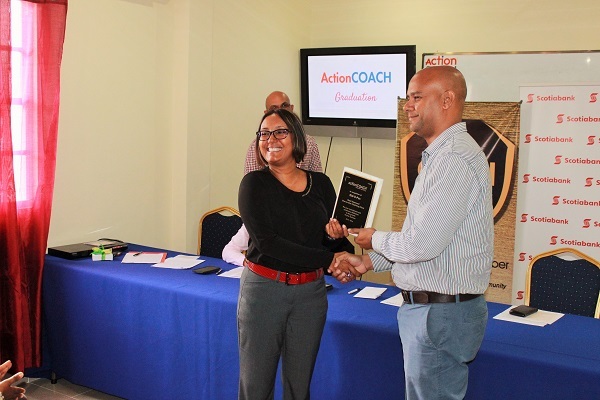 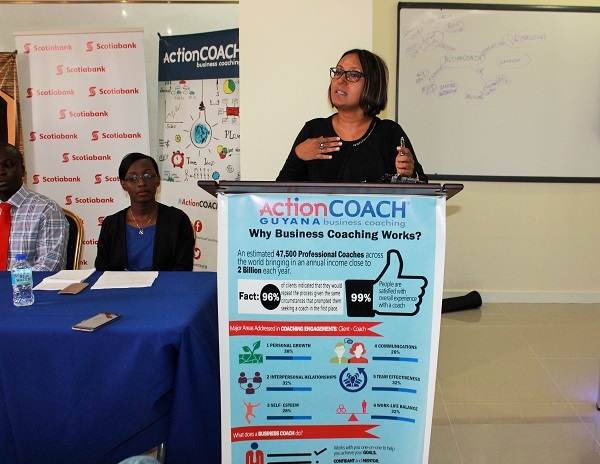 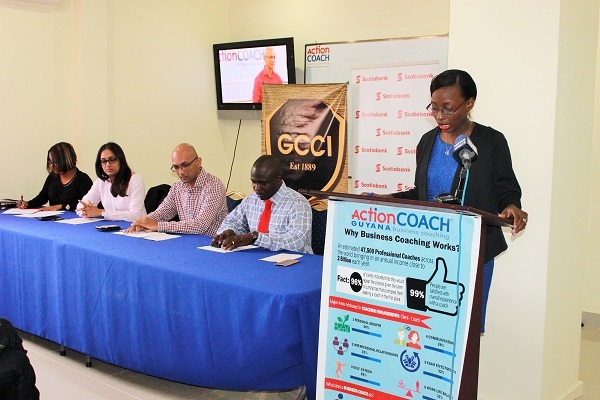 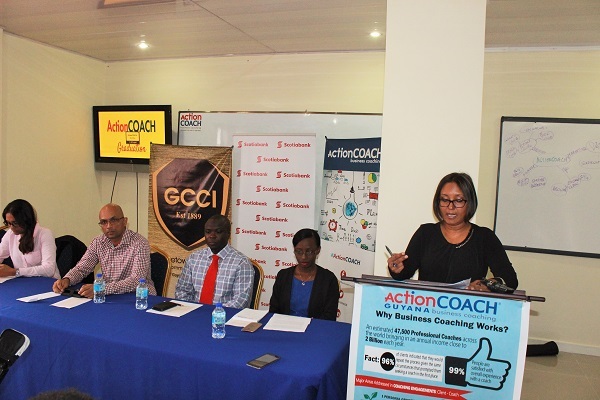 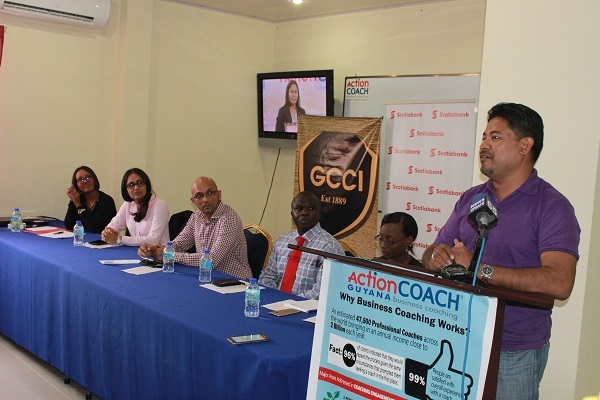 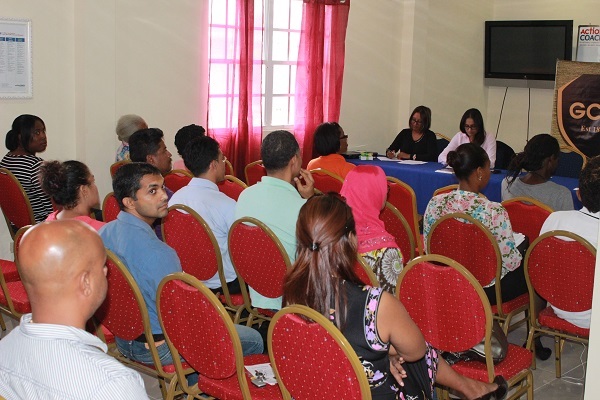 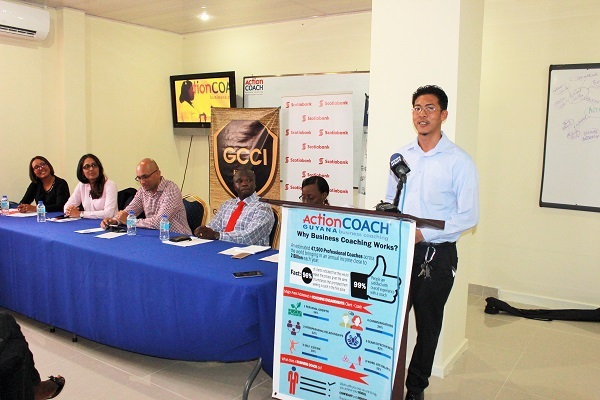 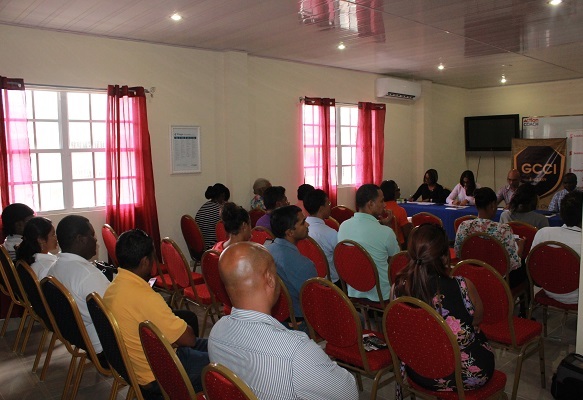 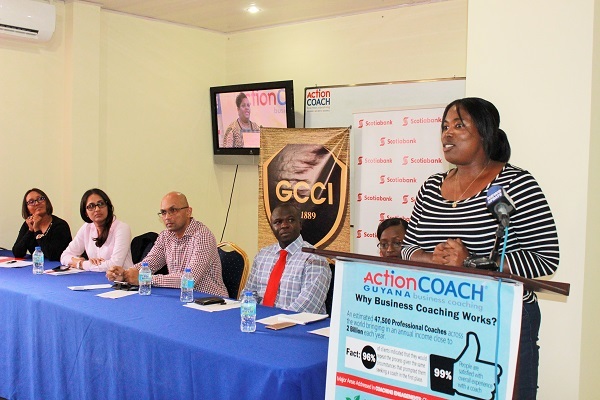 while all five finalists will receive business coaching from ActionCoach Guyana.